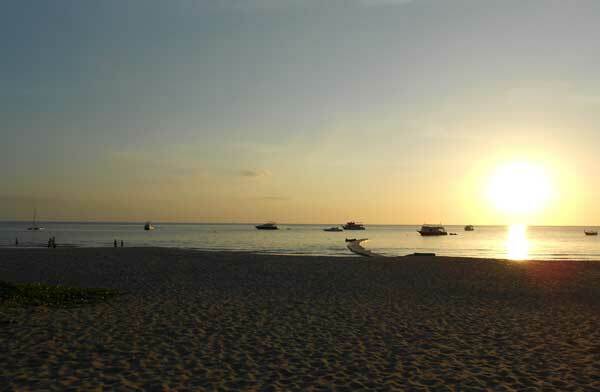 Unlike other Thai islands, Koh Lanta remains unspoiled. Arguably the island’s best place to stay, Pimalai Resort & Spa is built on a splendid 100 acres of hilly lush tropical forest with direct access to 900 metres of pristine sandy beach. The resort’s architects placed great emphasis on preserving the environment by designing low-rise southern style buildings, resulting today in a resort that complements the setting rather than competing with it. The property is located approximately two hours from Krabi International Airport and is reached by the resort’s private minibus and cruising boat, or you can choose to drive and catch a ferry. best bay on the island. one, two and three bedroom villas are located on a hillside, some 60 to 80 metres above sea level and provide breathtaking views of the majestic Andaman Sea and the surrounding tropical vegetation. Today, the resort’s facilities consist of a combined 121 Deluxe Rooms, Pavilion Suites, Beach and Pool Villas, all with a contemporary Thai-style design; two superb infinity-edge freshwater swimming pools; a Gold Palm PADI dive centre (operating from November to April); a large fitness room with high quality fitness equipment; a sport ground that includes two floodlight tennis courts; library lounges offering free high-speed internet access; shops and meeting facilities for up to 60. To enhance this ultimate retreat experience, the resort proposes four dining alternatives for guest to choose from, complemented by an award winning wine cellar, so you can wine and dine in style. cooking classes, for those looking for a more active focused holidays. Wedding ceremonies can also be arranged, as the resort offers the perfect setting for couples who are looking for a romantic getaway. You can also revitalise in the Pimalai Spa that offers a host of Oriental therapeutic treatments using mainly Thai herbal and natural products. So what are you waiting for? Live the charmed life today, on Koh Lanta.